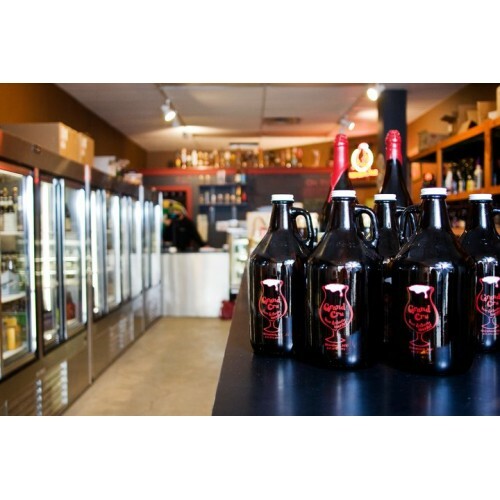 Our focus is on craft beer with over 300 different styles in stock. We are a bar and a retail bottle shop. Our 16 taps are carefully selected by the owner to bring you the best beers available in New York State. We host breweries for Grand Cru "Tasting Team" events each month with sampling hours and have acoustic music nights and art events. 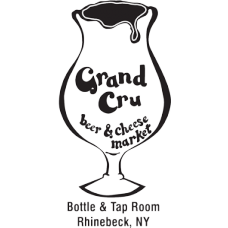 Grand Cru is known as a relaxing and uncomplicated local spot - join us. Cheers! 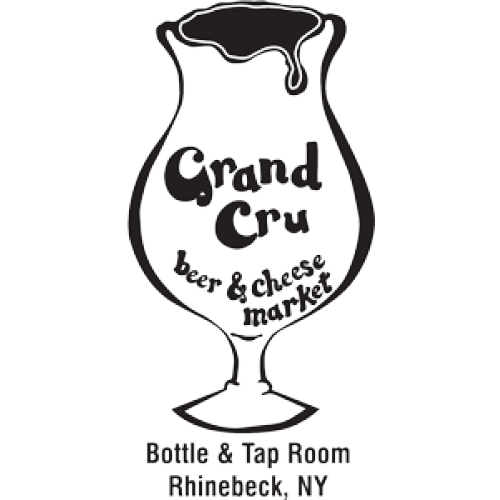 Local Purveyors: We carry any NYS brewery that is available in our distribution area as well as local cheeses and wines. 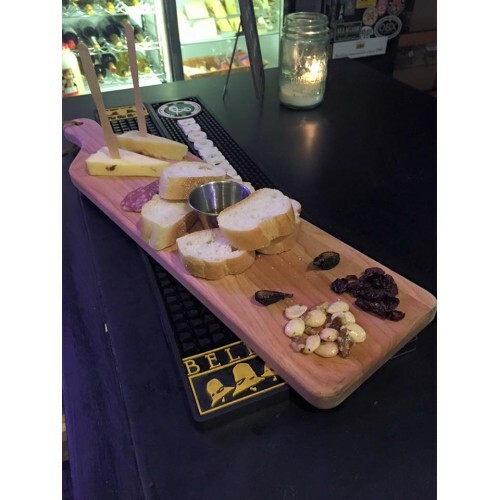 Products: We serve wine by the glass and cheese and charcuterie plates in our bar café area with floor to ceiling windows right in the heart of Rhinebeck. We feature local bites such as fresh baked soft pretzels, granola, chocolate, pickles, venison jerky and other snacks.